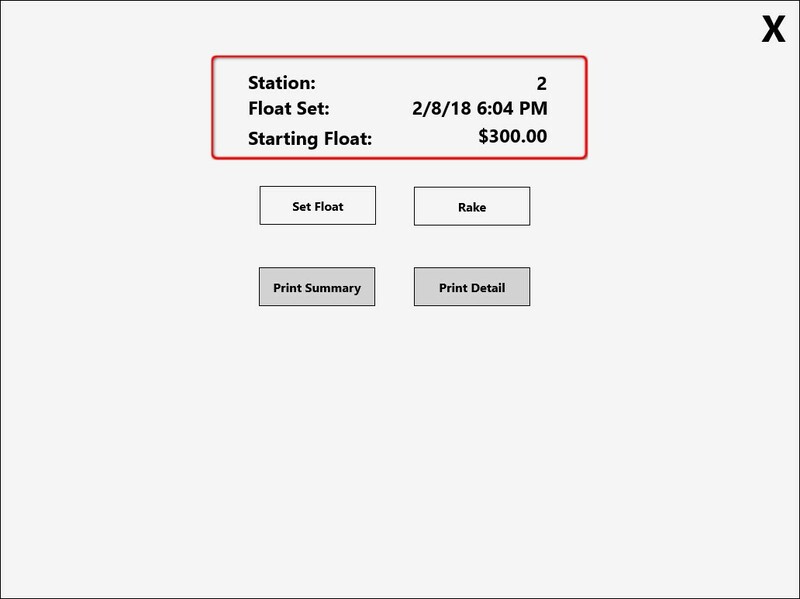 Setting the float allows you to tell the POS system how much cash is in the till. 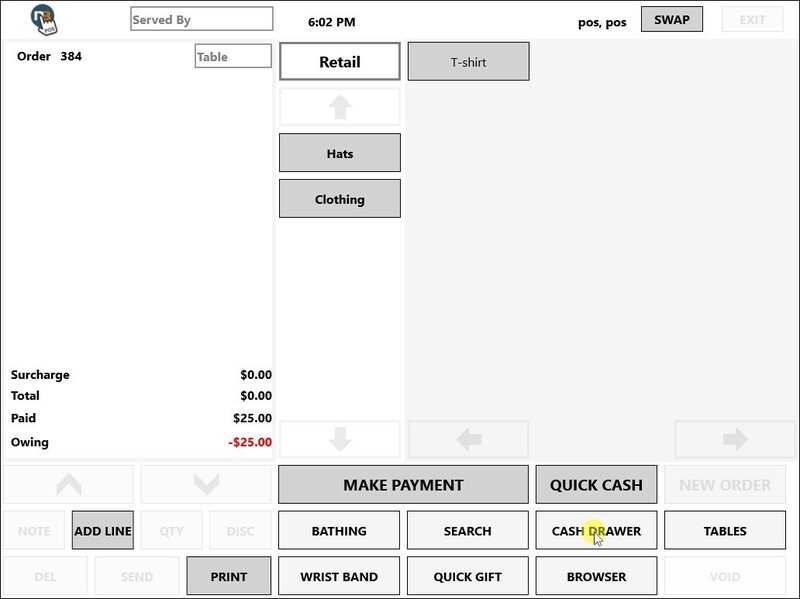 You will then be able to view a summary of how much cash should be in the till at the end of the day. 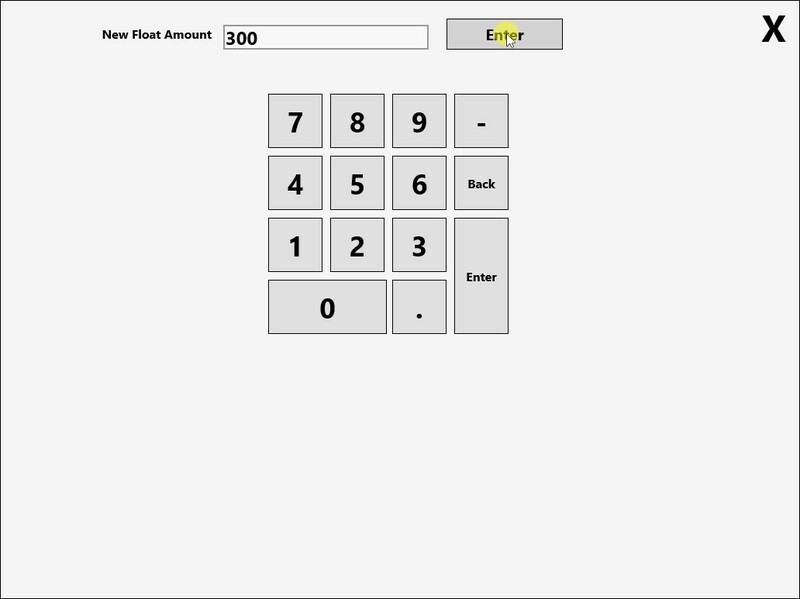 Enter the amount of cash in the drawer, then click ‘Enter’. 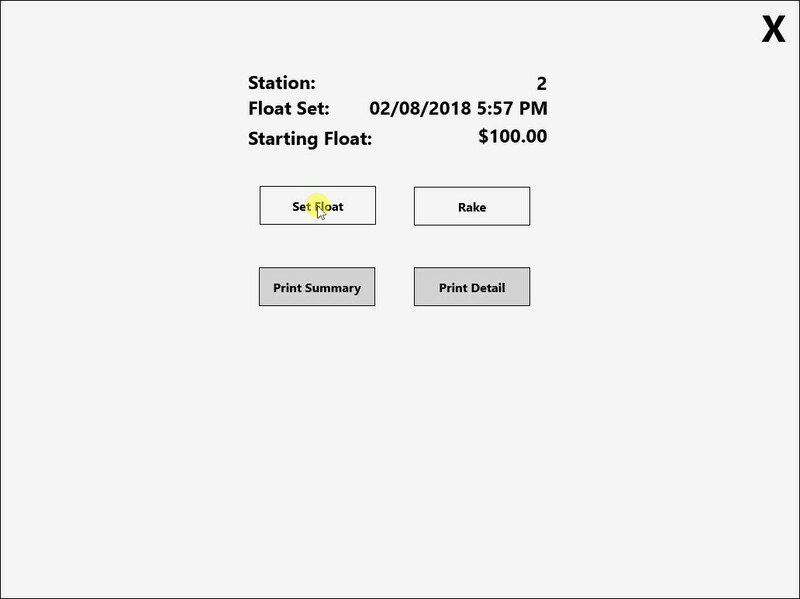 Your new float details will now be shown.